Awards season is upon us, like an unwanted yet strangely enticing magician at a late night coffee shop. I’m eligible for the Best Fan Writer Hugo for my work last year and below you’ll find details of the work you can nominate. Click on the logos and you’ll go through to the complete listings of everything I’ve written there. There are some individual links below the logos too for pieces I’m very proud of. So! Read, enjoy and nominate me for Best Fan Writer if you do once the window opens. Thank you and happy reading! I’m especially proud of these pieces. 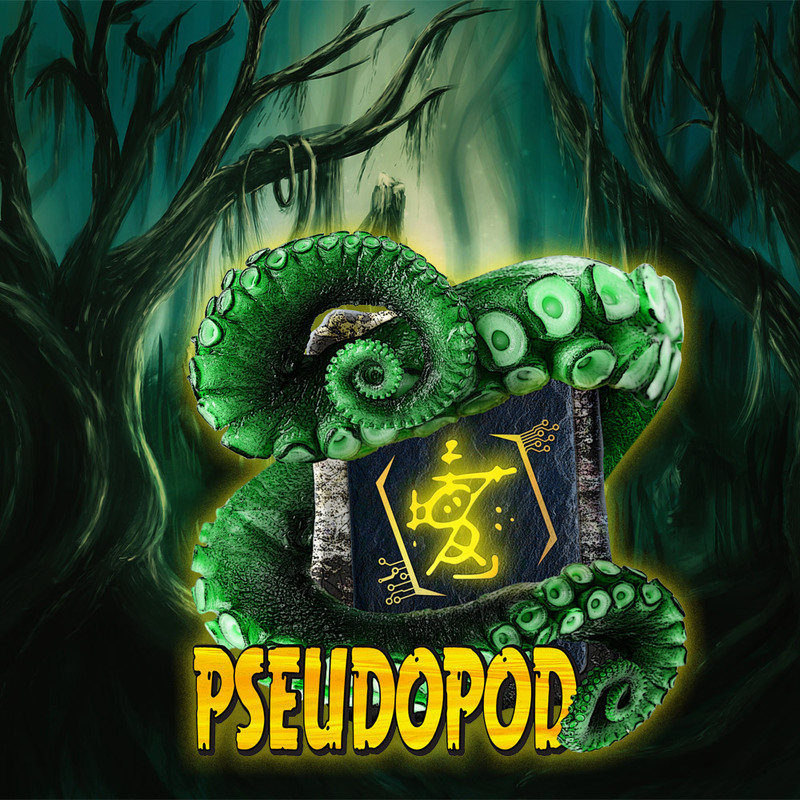 All my endcaps for 2017 PseudoPod episodes are eligible for consideration under Best Fan Writer. I LOVE my job, I love talking about stories and learning how to better understand the world, myself and the story in doing so. There’s a lot of work here but these four are the ones I’m really proud of. Thanks for your consideration, folks. Happy nominating!